So far, in my 'Australians in France' series, we have met Jodie, who lived for six months in our old village of Menthon; Tahnee who told us about her family's year in Paris; Meredith, who spent several years in Aix-en-Provence with her husband and boys, and most recently Fiona and family who are still living in Annecy. 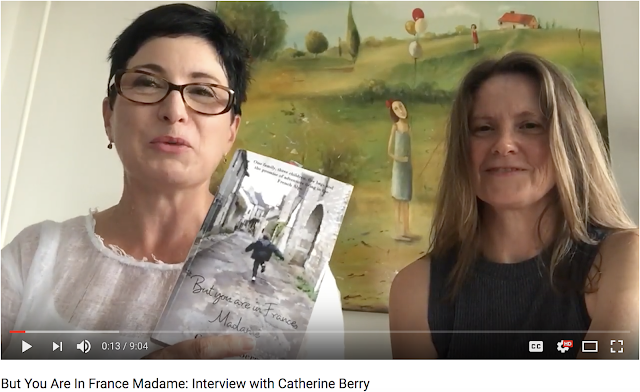 Today, it is Annette's turn to tell you about her France. Once again, ours is an 'Internet dating' success story! Through social media, we have discovered our mutual French interest and, due to the proximity of our Australian homes, we have been able to catch up and chat in person. Coincidentally, Annette's three children are almost the exact ages of mine and so, when we divert from our French stories, there is no chance of us running out of things to say. Thanks so much for chatting with us today. Can you tell us a little bit about your family and your fascination with France. My family is made up of three children (now aged 14, 19 and 21), my husband and I, and we live in Newcastle, Australia. My fascination for France is hard to describe actually. I did not learn French at school or had never set foot in France, but somehow knew that I would feel complete and at my most happiest buying a house and living in France – even if only part-time. 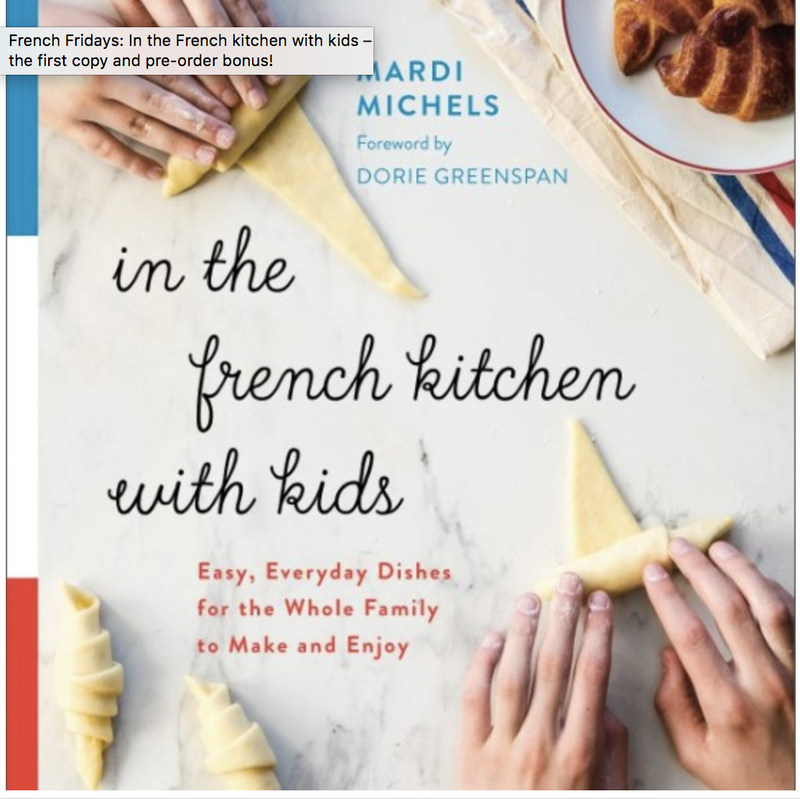 Reading books of others who had moved to France and magazines that featured life in France fueled my passion to buy and move there. My children have become fascinated with France, but at the beginning in 2009 it was really not on their radar and they gave it no thought. Their ages at the time of our home purchase were 6, 11 and 13 so they just enjoyed their holiday trips whilst absorbing the culture and experiences as kids do so well. You ended up buying a house in France. What prompted this decision and why did you choose ‘your’ area in France? Buying a house in France made perfect sense to me. How else can you live like a local experiencing the day-to-day and do this regularly if you don’t buy a home? 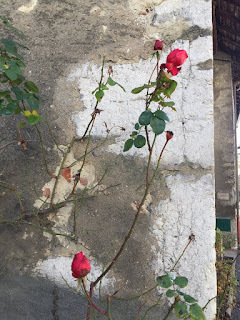 The hardest thing about buying a house in France I believe is having faith in your ability to tackle the purchase process ie believing it could be done; and not listening to others who might want to ‘protect’ you from the unknown and prevent you from making a regrettable decision. We chose our area because of a number of reasons. Briefly, its proximity to Paris and the UK together with cross channel ferries, the rugged coastline with its beaches and the lush countryside and its famous seafood and rich dairy products. As far as choosing our specific village, we looked for a thriving school, albeit a small primary one and a nearby tabac to supply essentials like baguettes, ham, wine and cheese. We knew a typical tabac is also a hub for communal activities. Can you briefly outline how one goes about purchasing a property in France? Buying a property overseas is a big undertaking so once you are sure you want to follow that path I would suggest research, more research, and then a methodical approach. Basically, the steps involved in purchasing in France are similar to elsewhere. These steps involve viewing the property, making all necessary enquiries, putting forward an offer, possible negotiation on price and hopefully agreement on the sale price, inclusions and any other conditions. Further legal enquiries are then made, an interim understanding is entered into and finance arrangements settled in readiness for the settlement date of the property when keys are handed over. Buying in France may involve an international mortgage, so you will need the assistance of mortgage brokers, have to open an account with a French financial institution and work with a currency trader. You will need the services of a Notaire who will act as your legal representative and if you do not speak fluent French and understand legal jargon then an interpreter will be essential. 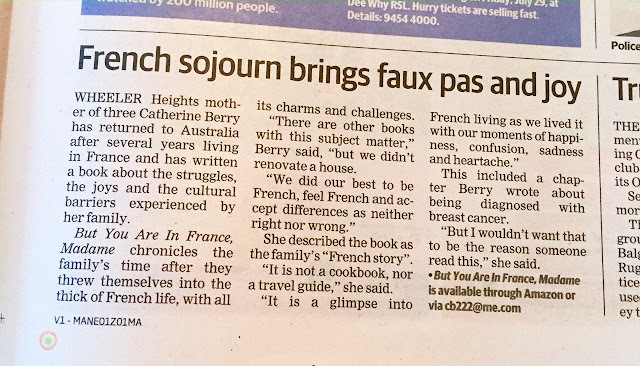 What would you say to other Australian families who dream of buying their own special place in France? For me, it was an easy decision to make. I knew deep in my heart it was the right thing to do for us (this made all the challenges easier to work through) and that I never wanted to regret not taking the chance on living my life to its fullest. I was prepared to accept whatever the decision threw at us along the way. If you feel the same way, then I say go full steam ahead … it has been one of the best decisions of my life and I cannot imagine living any other way. How have you adapted to your village life and the village life to you? 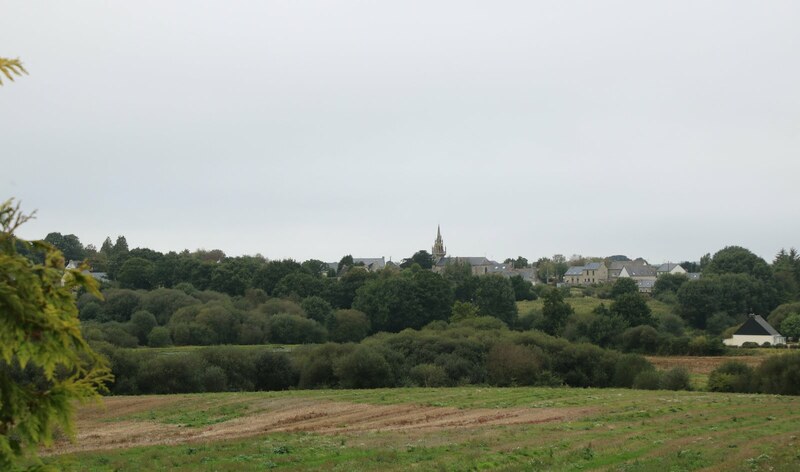 We have experienced warm friendship from our neighbours and farmers from further afield, however due to our lack of French have come unstuck when trying to participate in village activities. We’ve got the date or venue wrong and ended up missing out on the activity. We know we’re often described as ‘those crazy Australians’ because we do things differently, like cook on our BBQ under an umbrella while it snows. All in all, the villagers are glad we are part of their community and love their country enough to travel all the way from ‘Down Under’ to be a part of their lives. Has the language been an issue for you all? No, the huge lack of language has not prevented us from renovating the attic, preparing a concrete slab, building a garage, getting our chimney repaired after it caught fire nor getting urgent medical help when we needed it. I try to communicate with the minimal words I know, gesticulate or draw pictures. In the end it works, mostly! When you are not in France, you try to keep up with all things French in Australia. Can you tell us about this? 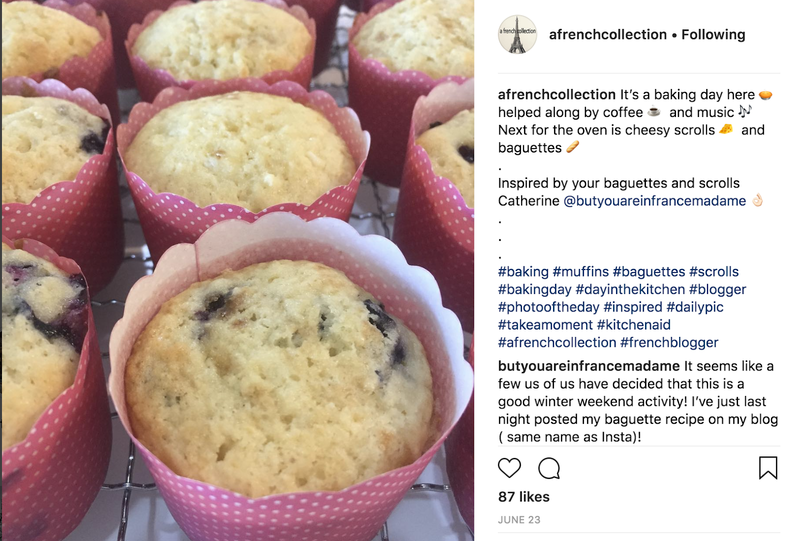 Being a serious Francophile, my life in Australia naturally revolves around attending French festivals like Bastille Day, the French Film Festival, the Paris to Provence festival, and eating at French cafes and bistros around Australia. 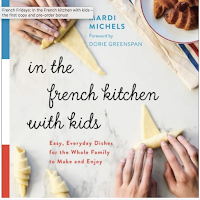 I also read a lot of memoirs set in France, cook French cuisine at home, and stay connected with other Francophiles both on social media and at events. Book launches, public speaking and now, my French lessons keep me busy. 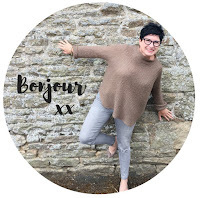 I also love sharing my story and writing about France on my blog A French Collection which keeps my passion fully fueled until I jump on a plane again heading to ‘my happy place’.